Without some advanced custom coding, you cannot set up an archive for a custom taxonomy, but you can set up an archive for categories within a custom taxonomy. For example, suppose you have a custom post type for movie reviews and a custom taxonomy called Types of movies. 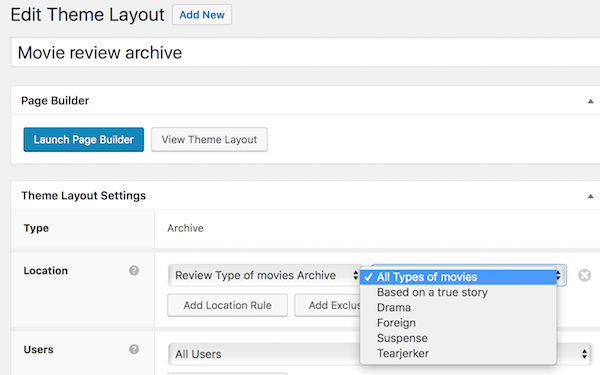 You can create an archive for any of the categories under Types of movies, but not for the taxonomy Types of movies. 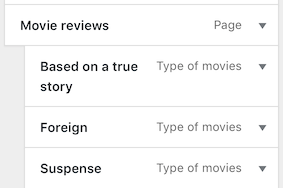 You create a blank page with the title Movie reviews, and you add that to your nav menu with the custom categories from that taxonomy beneath it, as shown in this screenshot. 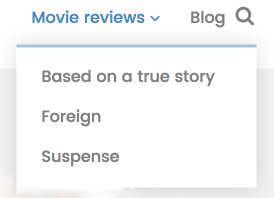 This displays in the nav menu as in this screenshot, with the menu item Movie reviews and the categories in the Type of movies taxonomy as submenu items. 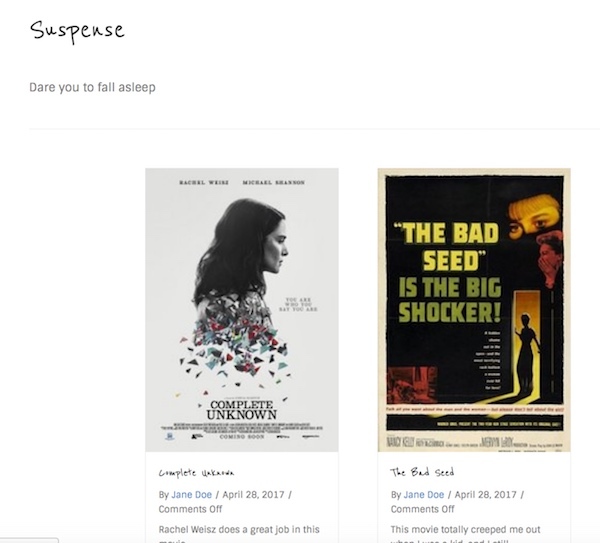 Then you can create an Archive-type themer layout for the taxonomy Type of movie, and in this case, we'll apply it to all of the categories within that taxonomy. Now when you click any of those movie types in the nav menu, the archive will open with that themer layout.